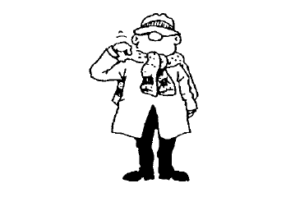 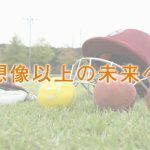 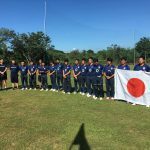 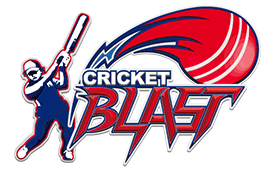 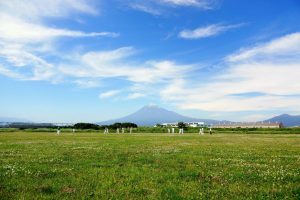 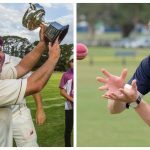 A regular round up of domestic cricket in Japan with primary focus on the Japan Cricket League Division One. 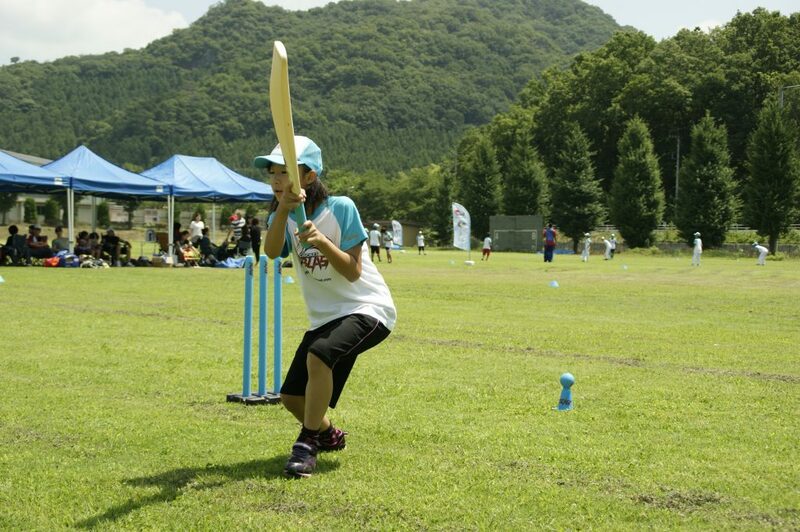 Bringing smiles through Cricket to the areas devastated by the 2011 Earthquake & Tsunami that hit North-East Japan. 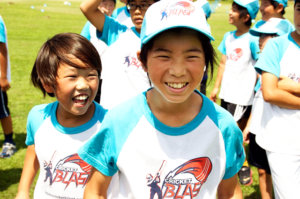 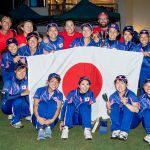 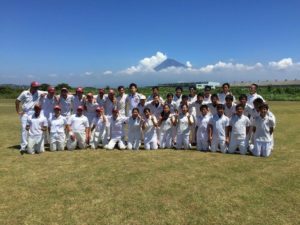 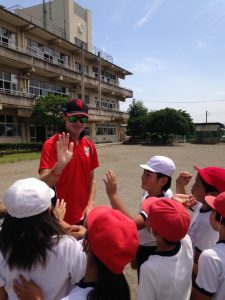 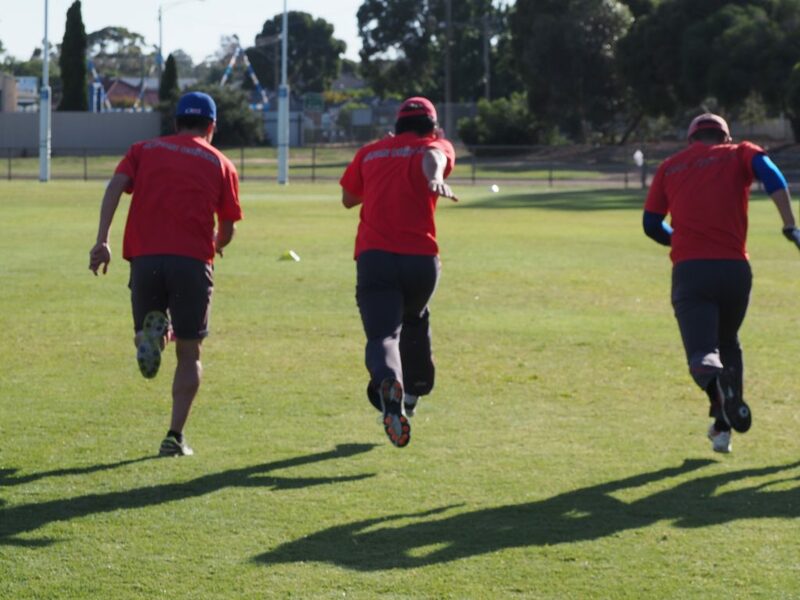 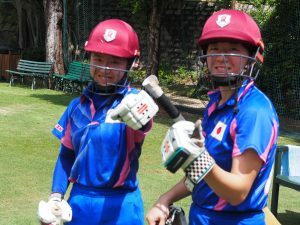 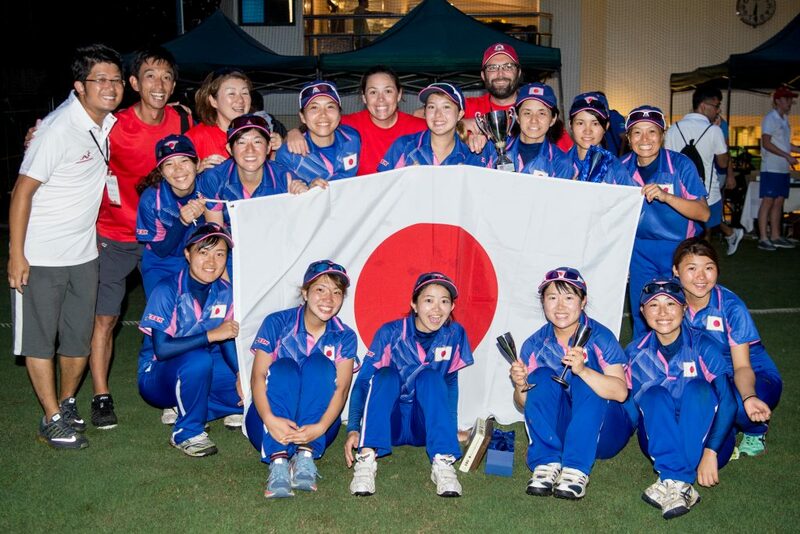 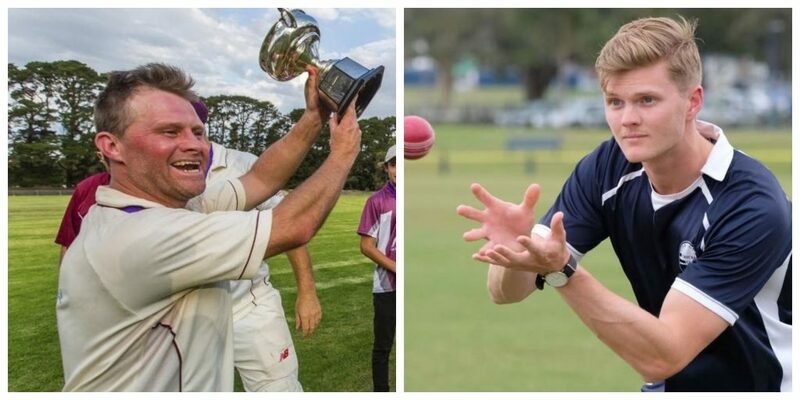 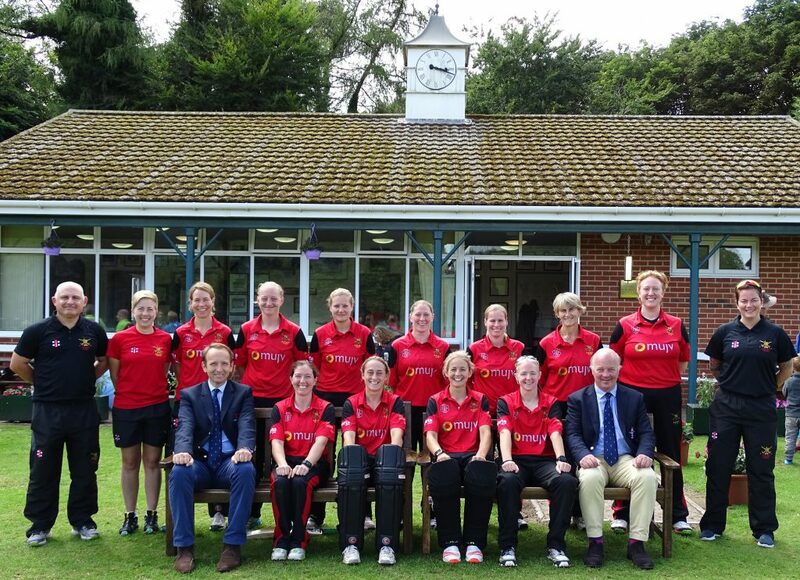 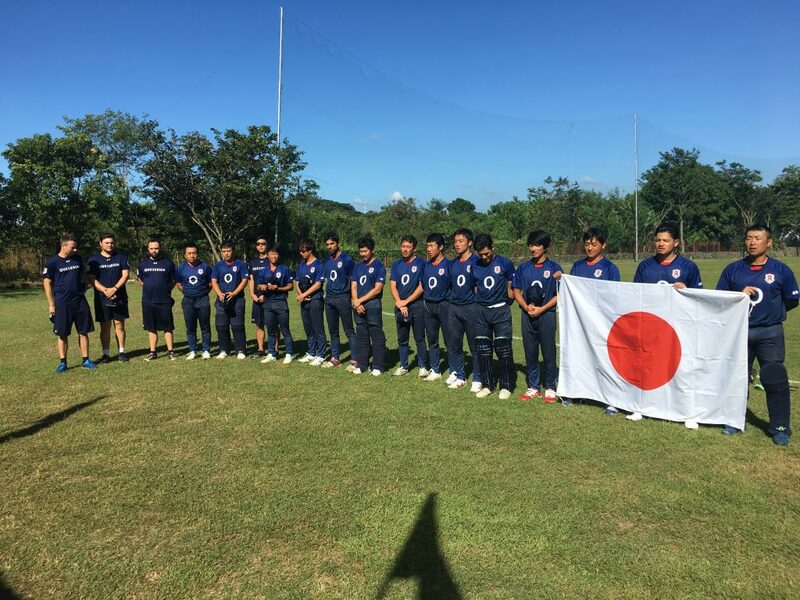 Friends from abroad talk about their experiences working with the Japan Cricket Association!